Welcome to I G A ! 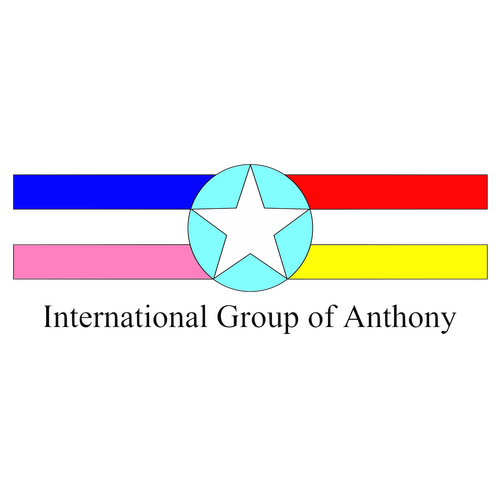 International Group of Anthony [IGA] is also known as International Group. Our mission is to make beneficial inventions to all living things. Any new projects are welcome. We could make practically anything ranging from fireless fireworks, Balloon Propelled Fireless Fireworks [BPFF], to sonic cannons, Sonic Puncher 1000. If you can dream it, we can make it. Upon advance payment, we will deliver your order on time. Should you have any query, kindly send us a message [click here ]. If you are interested in buying our products kindly proceed to IGA Online Store. Please like us on our Facebook page (International Group of Anthony). Thank you. IGA is recruiting new members, if you are interested please click here. 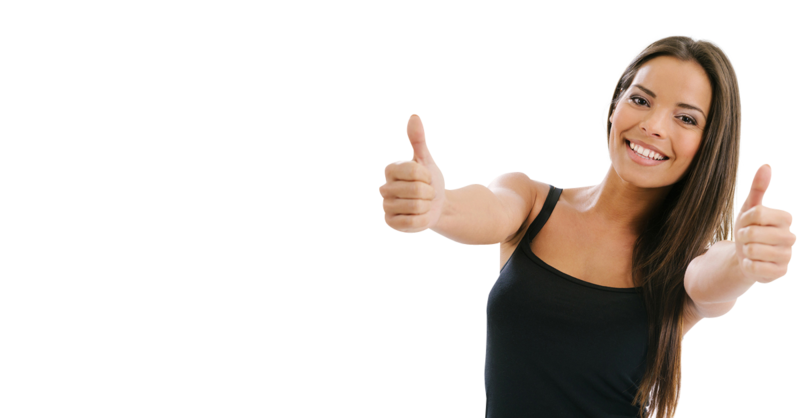 There have been 5254 visitors (11005 hits) on this page!